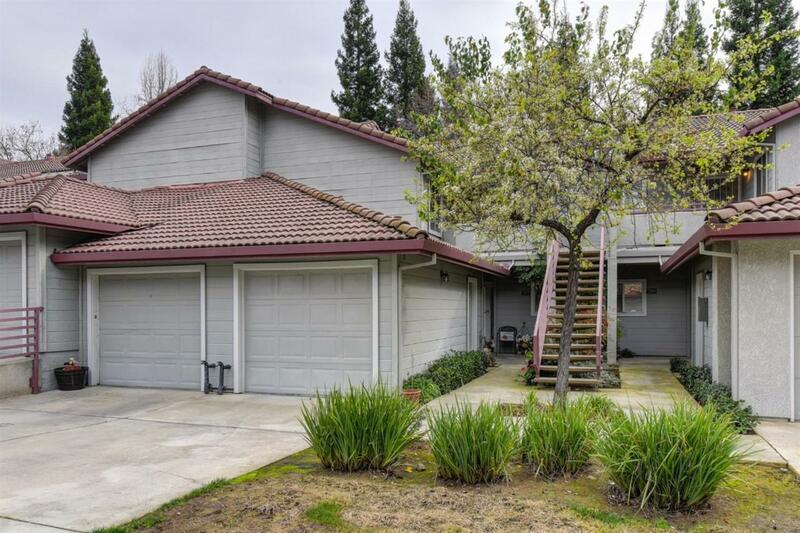 A MUST SEE at quiet Ridge Point Condo Gated Community. Top floor single level unit with attached garage. Interior features updated kitchen with brand new granite counters, lots of cabinets for plenty of storage. Open living/dining room combo with cozy fireplace and windows on multiple walls for plenty of natural light. The spacious Master Suite has 2 large closets. There's also an inside laundry area and a large balcony/covered patio with an extra storage closet. There's even a 1 car attached garage with extra storage space. 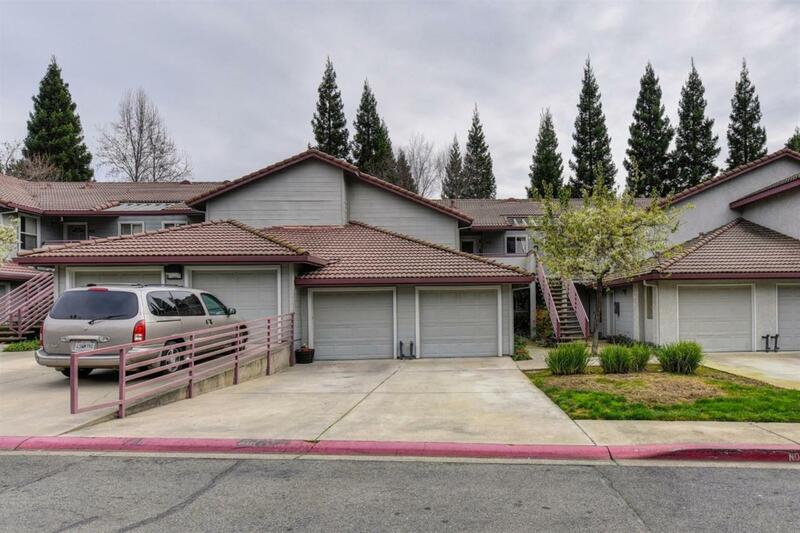 This condo and complex offer many amenities for all to enjoy, including a pool, spa, tennis/basketball court, and clubhouse. 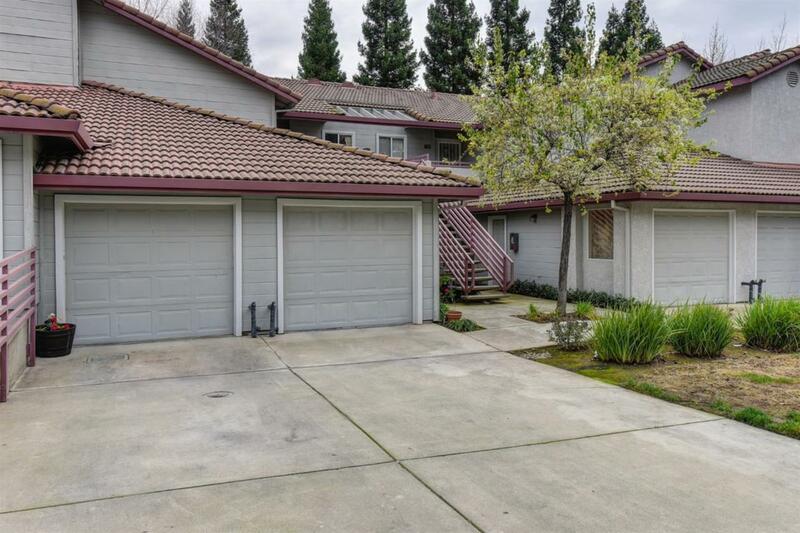 Close to shopping, schools and freeway. 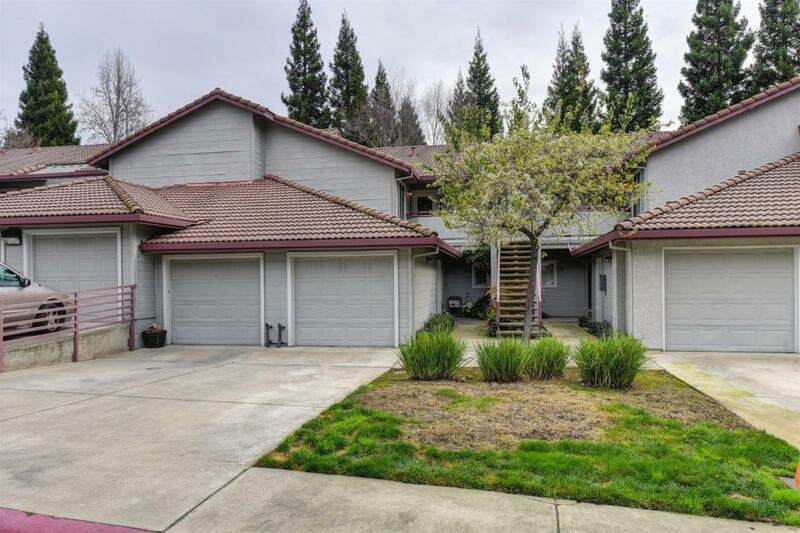 Listing provided courtesy of Keller Williams Realty Elk Grove. Listing information © 2019 MetroList Services, Inc.